Indian parliament has always followed the agenda that turns to be in favor of both the houses. With an end of the budget session with many new adjoining following the new budget sessions on April 13, the opposition parties needed the disbelief of a wretched defeat in the recent assembly elections to realize that frequent disturbances in parliamentary work were counterproductive and necessary. While the winning party i.e. Bharatiya Janata Party has paved their own rules and demands, so much so as to pack the money Bill with quite a few non-monetary issues as a device to ignore the Rajya Sabha where it lacks a majority. On April 13, parliament showcased itself by its productivity and useful input in the debates in both Houses. 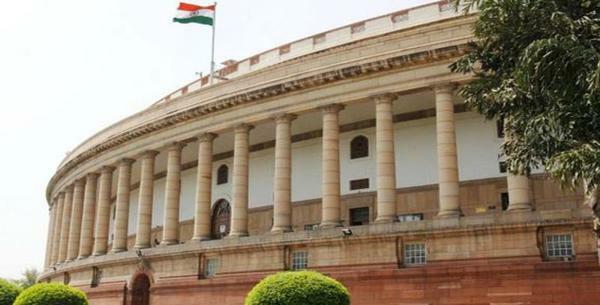 Lok Sabha registered 108 per cent efficiency and Rajya Sabha 86 percent—a far cry from the earlier futile sessions. The passing of the goods and services tax Bill was a major action taken by our MPs. Clearance of the Mental Health Care Bill and Maternity Benefit (Amendment) Bill highlighted social awareness among our representatives too. Regrettably, the empty seats in the Houses towards the end of sessions were a distress and dissatisfaction. Should the high incomes from parliamentary work be related to the attendance and attention of our MPs, if not with their performance? The attendance is a must adhered criteria that every MP should follow. Don’t you think so? Another Stampede, and The Politics That Follows!